Artificial intelligence is proving to be as good as humans at making art. What does that mean and where will it go? What does it say about art when a set of algorithms can create original images that people not only can’t distinguish from contemporary art created by human beings, but actually prefer? This is what researchers at New Jersey’s Rutgers University discovered last year when they tested their new “Creative Adversarial Network” computer program. They used neural networks to develop a system for generating art that learns about style from a dataset of existing artworks from the Fifteenth century to the Twentieth century. However rather than the algorithms simply learning to emulate art, the researchers added a twist that encouraged the system to create art that deviates from established styles while still remaining within the bounds of recognisable art. When people looked at the results they were unable to distinguish the art generated by the system from human generated art. 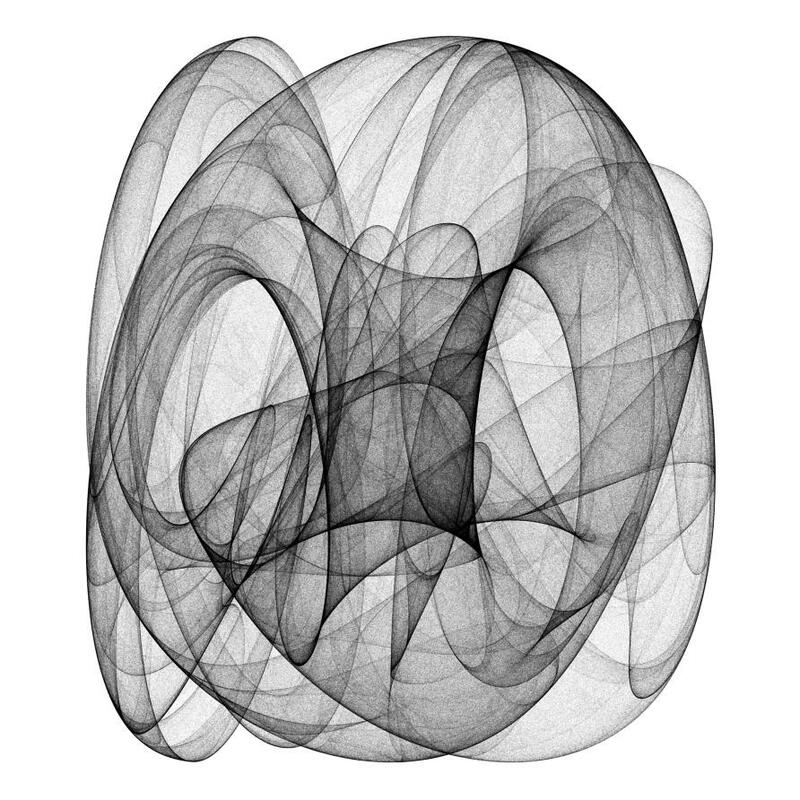 As an engineering researcher and practising artist, the implications of such algorithmic art are both fascinating and eerie. The rise of artificial intelligence means machines are becoming increasingly capable of performing complex tasks once reserved for humans, such as driving cars or solving mathematical theorems. In some cases, machines can outperform humans at these tasks, while in others the technology is still developing. But as the scope of artificial intelligence expands, it is natural to wonder if machines will eventually be able to perform tasks that have long been considered to be fundamentally human – tasks that are driven by human traits like emotion, intuition or imagination. Artistic creation, defined as the production or expression of what is beautiful, appealing or provocative, appears to be well within the capability of machines. Some definitions of art explicitly characterise it as an expression of human skill and creativity, while others place more emphasis on the output as a catalyst for human reflection and contemplation, without saying anything about how it was produced. Another way in which AI is already creating art is by remixing visual concepts. 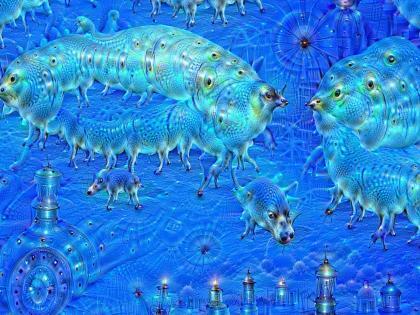 DeepDream is a computer visualisation tool created by Google engineers that uses convolutional neural networks, which are a type of network well adapted to reading images. It learns to find and enhance patterns in images, but in this case the algorithm was expanded to identify and exaggerate features of an image that have certain characteristics. 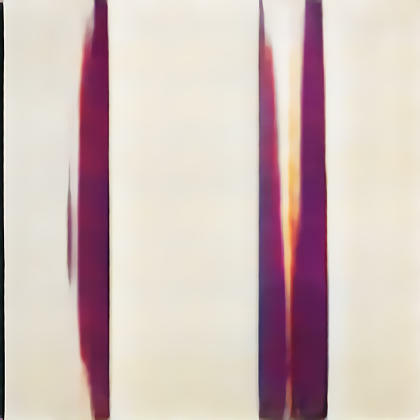 Style transfer is another technique in which stylistic elements of one image are used to draw the content of another. 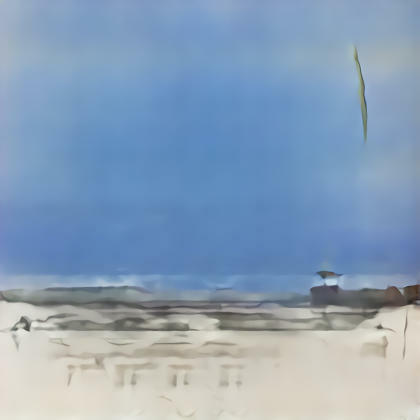 Although creating art using AI techniques is relatively new, artists have been using algorithms, automation and computation to create art for decades. Frieder Nake, a mathematician, is a pioneer of computer art and has been writing computer programs to automatically generate drawings since the 1960s. 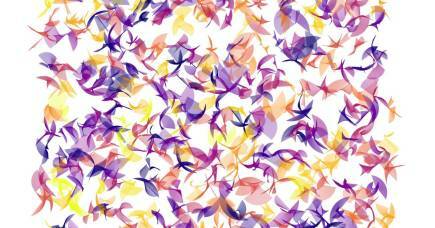 Over time, algorithmic generative art has become increasingly more sophisticated. Jared Tarbell’s Substrate and City Traveler are algorithmic artworks that would be impossible to draw by hand, as they contain many millions of data points. 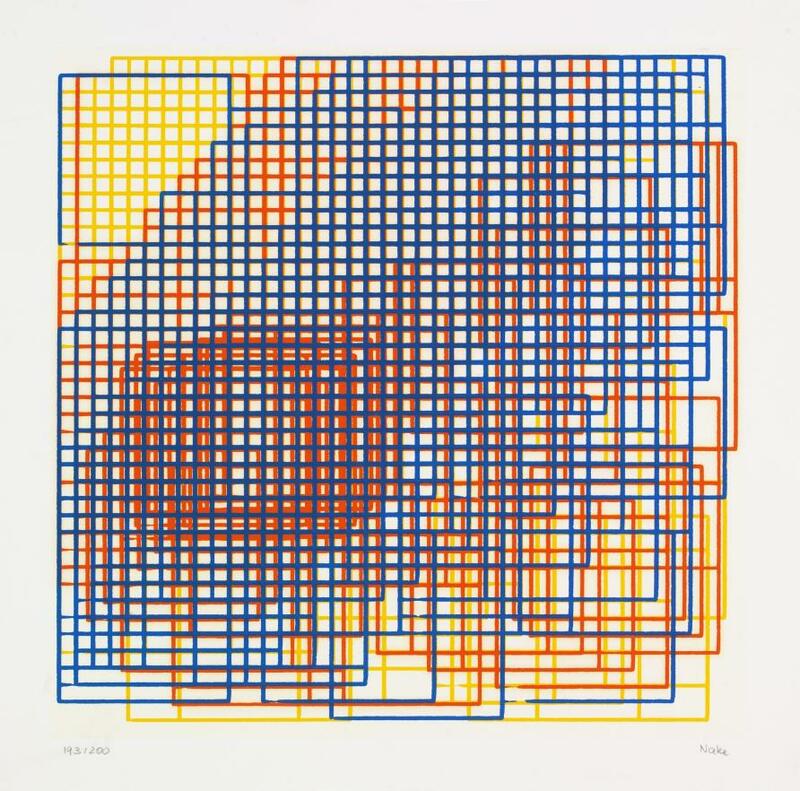 In my own work, I visualise structures and concepts from a variety of mathematical fields, such as fractals (never ending patterns), cellular automata (grids), and computational geometry. In contrast to traditional art creation, in which people create from inspiration, I develop systems for generating art, ones that have built-in parameters that I can modify and tweak. Usually I will introduce randomness and variability into the system, a process that can lead to unexpected results. Sometimes I write scripts that generate thousands of candidate images with different parameter settings, from which I select the final piece. ‘Strange Attraction’ by Dr Marcus Volz. Picture: Supplied. While some of the works discussed here have a computational feel to them, the Rutgers study makes me wonder whether human-generated art has some enigmatic element that distinguishes it from machine-made art? My intuition is that there is nothing in principle that makes the creation of art a fundamentally human activity. Machines are clearly already coming up with original art that seems to extend beyond the limits of human creativity. On the other hand, it could be that the unique difference between machine and human art stems from the knowledge of the viewer that a piece of art has been created by a human. Perhaps a viewer might respond differently to a work knowing that it is connected to another human? Certainly a key motivation for a human artist is making such human connections. For the artist, it is heartening to remember that art-generating algorithms are only able to create art because they can take in art already created by humans. The Rutgers algorithm was fed information on 81,449 paintings from 1,119 artists. But as the technology continues to expand, it seems likely that machines will increasingly push the limits of human creativity and in doing so will come up with entirely new domains of art whose novelty and beauty cannot be foreseen. Dr Volz’s works ‘Natalina Cafra’ and ‘Lozenz attractor’ are on display as part of Science Gallery Melbourne’s Perfection exhibition that runs from 12th September to 3rd November, 2018.